Where can you translate documents for immigration in US? Home→Blog→Certified translation→Where to translate documents for immigration? Almost all major documents that are submitted to the USCIS office are written in foreign languages as they are submitted by foreigners. So the question where to translate documents for immigration, ready to be submitted to USCIS is frequently asked. You need a credible and authentic translation agency that can provide a translation of your legal document along with a certificate that says that this translation is valid. The translations that come along with a certificate of accuracy are called certified translations. Where to translate documents for immigration in US? 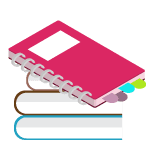 A certified translation is a translation accompanied by a certificate of accuracy that states that the translation is done with accuracy and the contents of the translation are the responsibility of the translators or the translation agency. The translator also provides his details and shows his experience and verification that makes him eligible to conduct the translation and make the claim of its authenticity. The best place where one should look to get their translations done and receive their certificate of accuracy is the internet. 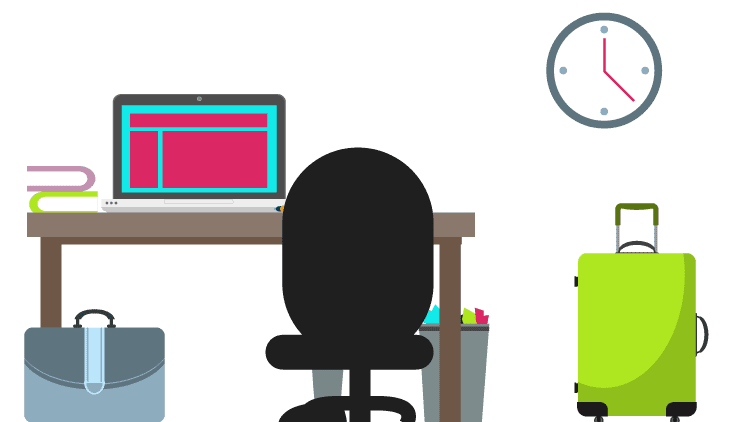 There are many authentic and valuable translation services available online that take responsibility for the translations that they are providing. Why not ask USA Translate? 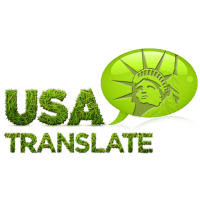 USA Translate is one of the best online certified translation providers in the market and we are the best in business for a reason. We have a considerable experience in providing the best-certified translations for the client and ensuring that the translation is up to the standards of USCIS. We have worked on immigration office related foreign documents for a long time and we have never had a certified translation client whose document was rejected or questioned by the USCIS office. 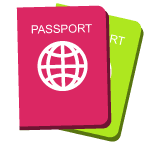 Our translation agency has worked on all kinds of foreign documents such as birth certificates, marriage certificates and many other legal documents obtained by a person over the years. We understand the guidelines and expectations of the USCIS office very well. We keep up with the latest changes in the USIS regulations and ensure that no document is rejected by the immigration office. All of our translators are highly experienced and carefully checked before we hired them. We always do checks to ensure that our translators are fully aware of the requirements and well- trained. And that is why we have imposed the rule that states that all of our translators have to keep themselves updated with the legal field. USCIS insists on ensuring that the translations that are being submitted to their office are all well done and accurate. They can be sure of that if the translations are certified. Along with your certified translation we give you the guarantee that the translation will be accepted by USCIS. This is because USA Translate is aware and sensitive to how much the fate of an applicant’s application in the USCIS is dependent n the credibility of the translator who is conducting the translation. You can trust us to translate documents for immigration, and you will get the best service at the best price you can find.